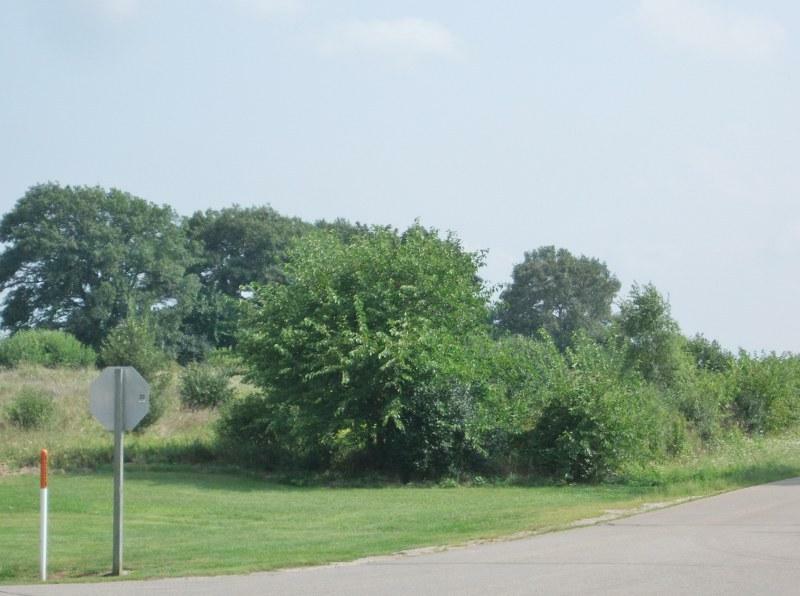 6.65 Acres of land across from an upscale subdivision and ready for you to develop to suit your lifestyle. Seeking a bit of privacy and want someacres?Some trees and shrubs on the land and this parcel will allow for aspacious home and animals. Call the Town of Randall, 262-877-2165 forlimitations on animal types and number of animals allowed.Bring your builder and start planning your next home!